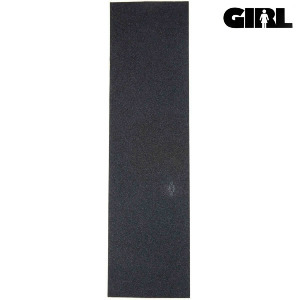 Long it lasted, but finally we have for you the Grizzly griptapes from the "monster of pop" himself aka Torey Pudwill. You want to have a pop like Torey? 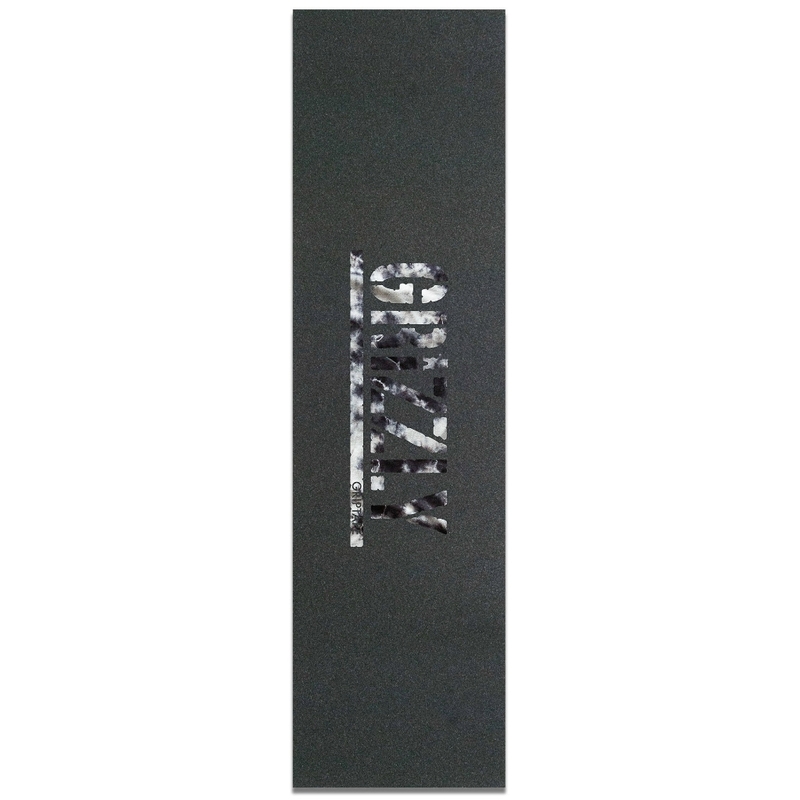 Then you better take the chance and get the Grizzly Stamp Print Griptape with the phat Grizzly lettering. 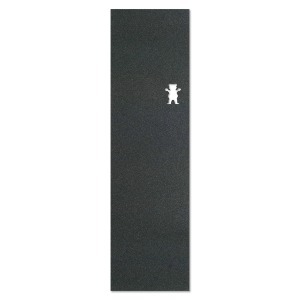 You need proof of the enormous pop that is possible with these Grizzly griptapes? A storm is coming to this classic Grizzly Stamp Logo. A little cloud cover wash never hurt anyone.